The holidays are a fun time of year to make festive dishes and treats with the kiddos! Check out this round-up of some of our favorite kid-friendly holiday recipes/tutorials you can try this season! Transform this everyday favorite into an adorable, kid-friendly treat! 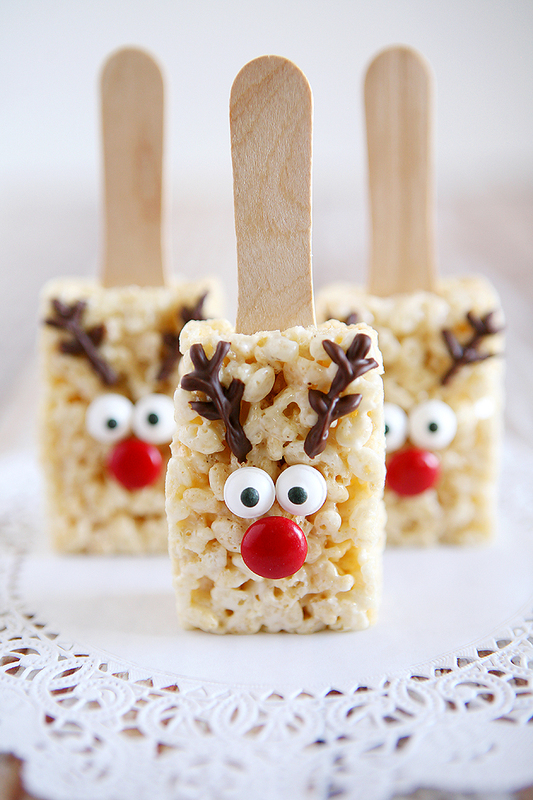 Find the recipe and tutorial for Reindeer Rice Krispies here from Thirty Handmade Days. 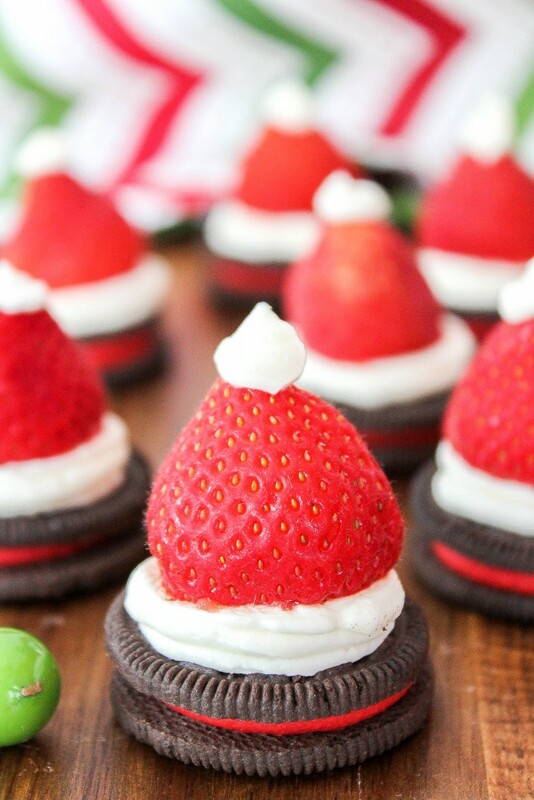 Take the Oreo cookie to the next level with these Santa Hat cookies! Check out the recipe here from The Baking Beauty. 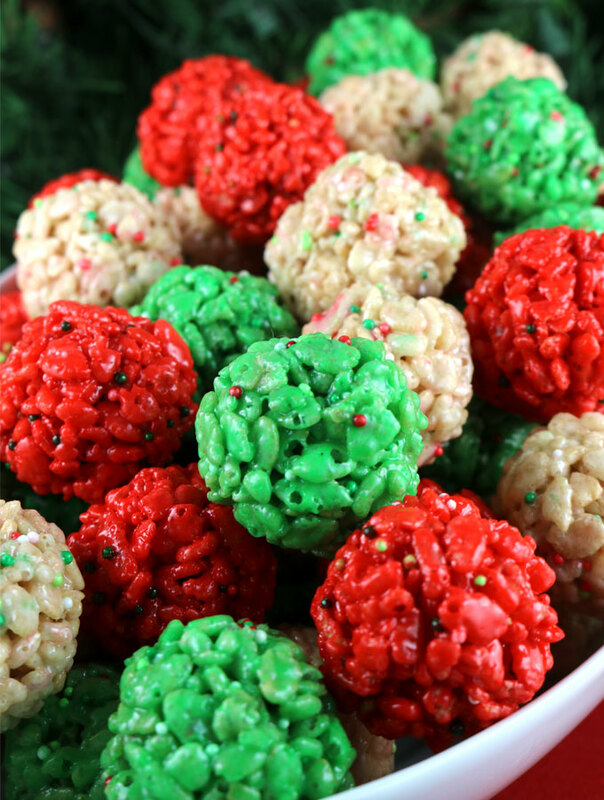 If you or the kids aren’t the craftiest of people, you can try this easy and festive recipe/tutorial for Christmas Rice Krispies Treat Bites from Two Sisters Crafting. 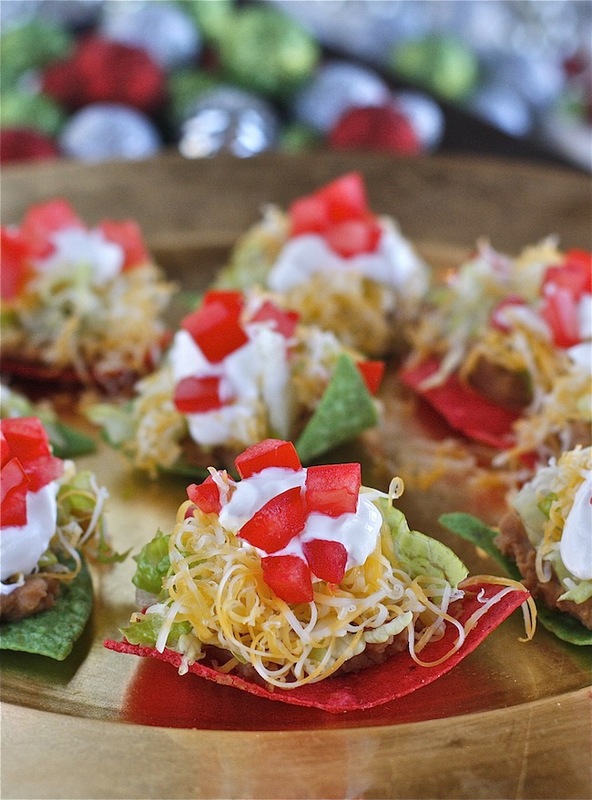 These No-Bake Nachos have that holiday twist that kids will love to make and eat! Check out the recipe here at The Hopeless Housewife. 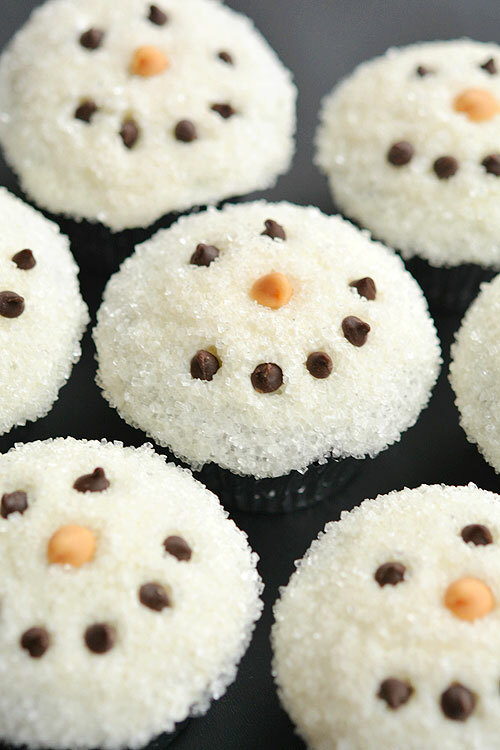 These snowmen cupcakes may win the award for cutest holiday treat! Not only are they delicious, but they’re easy to bake too! Find the recipe here from One Little Project. 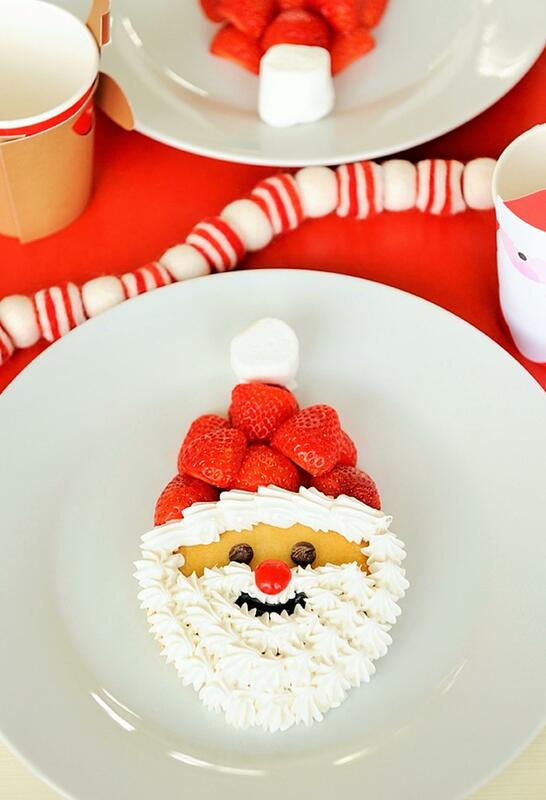 Kids and grow-ups alike will love this holiday treat! 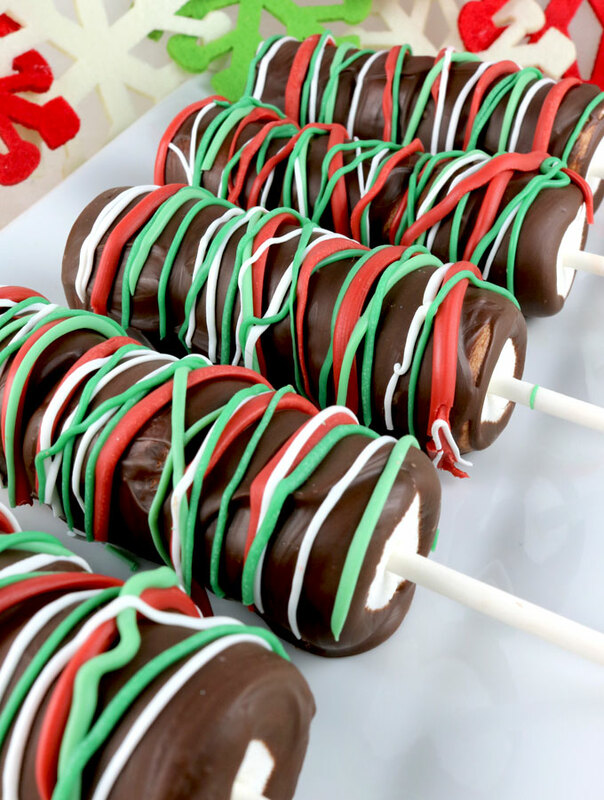 Learn how to make these Christmas Marshmallow Pops here at Two Sisters Crafting. 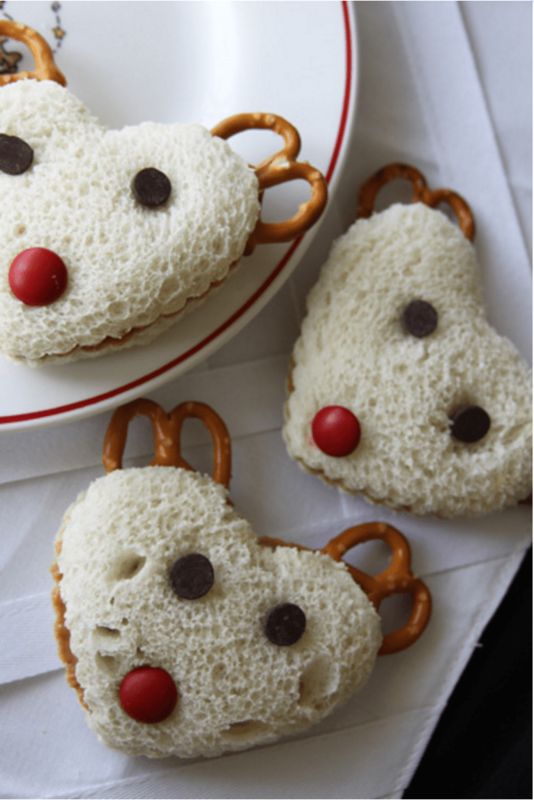 You can make these Peanut Butter and Jelly Reindeer Sandwiches for the kids’ lunches or for your holiday gatherings. We’re fairly certain it won’t just be the kids eating these up! Check out the recipe/tutorial here at A Spotted Pony. Pancakes + Santa? That’s a win in any kid’s book! Learn how to put together a Santa Breakfast here at Project Nursey and find the recipe here at A Taste of Japan. 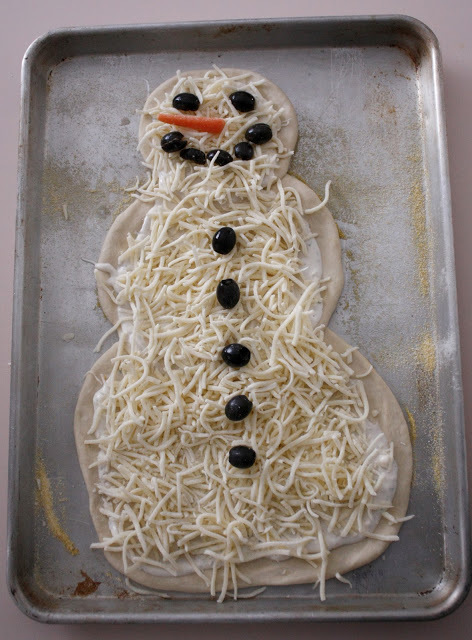 This Snowman Pizza recipe and tutorial can’t get anymore kid-friendly! Learn how to make this savory and super cute dish here at Delia Creates. This cake packs a mean tasty punch! Get festive with this Dr. Seuss-themed dessert. 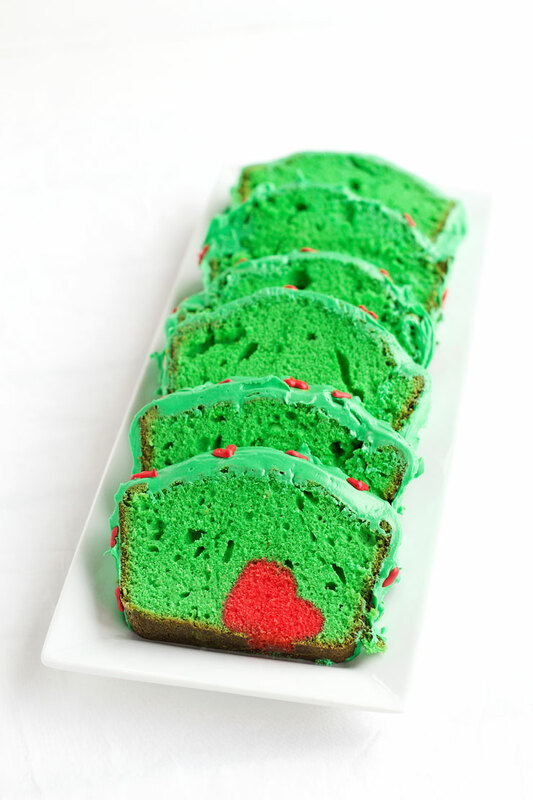 Find the recipe and tutorial for a Grinch Cake here at The Bearfoot Baker. What’s your favorite kid-friendly holiday recipe? Share it with us in the comments below!